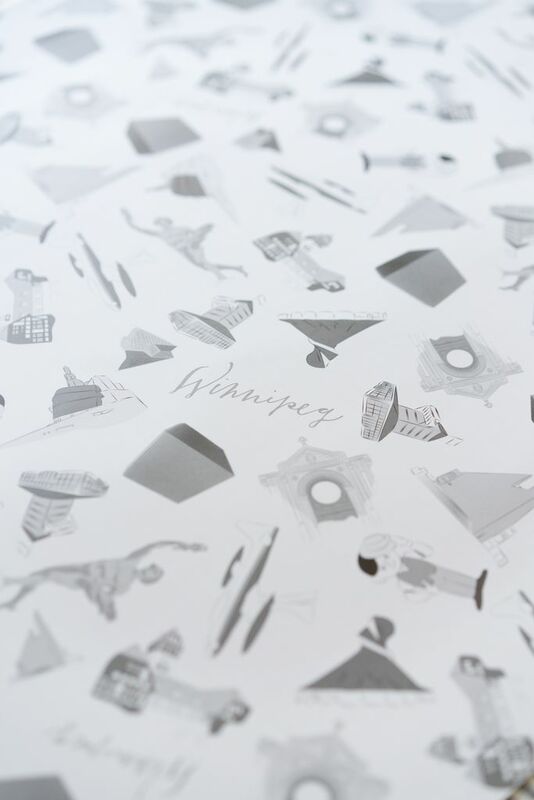 26 Projects have created a hand illustrated winnipeg themed wrapping paper that features recognizable landmarks across the city. This also could be doubled as a poster that could be framed. 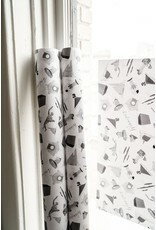 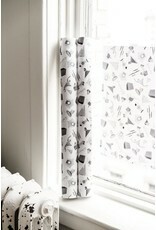 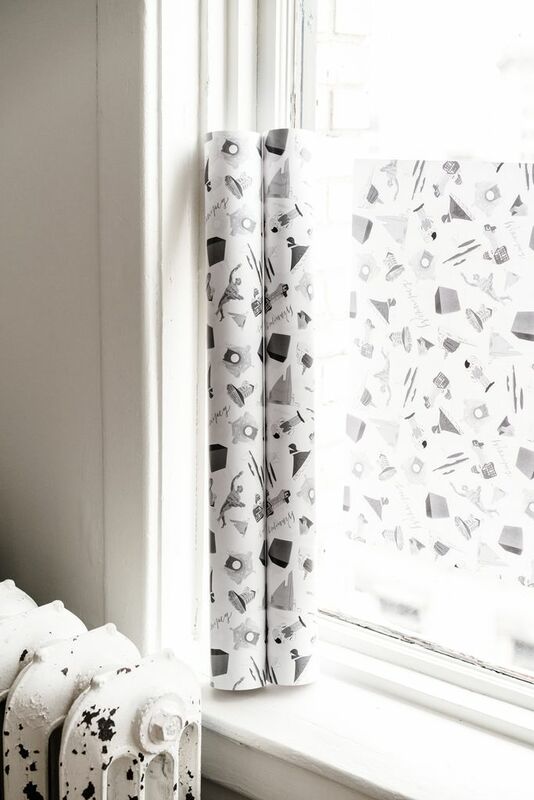 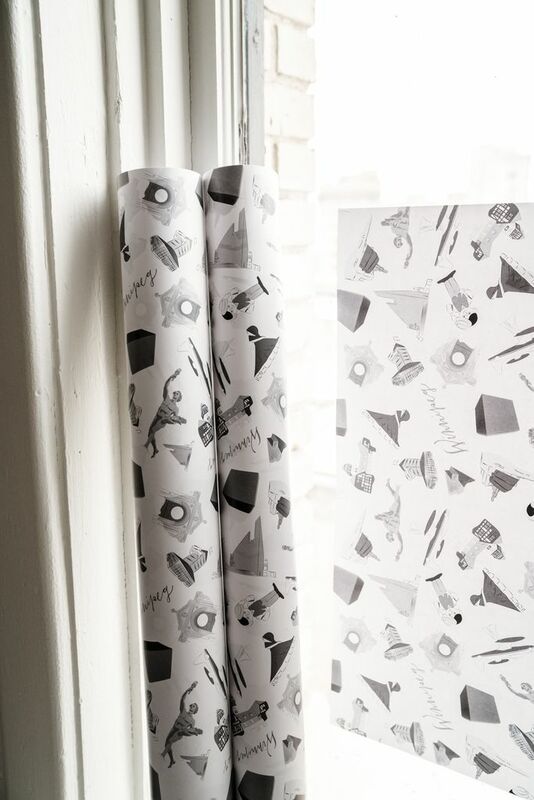 Each sheet is 20” x 28” and we sell each roll with 3 sheets, wrapped in a plastic cover.